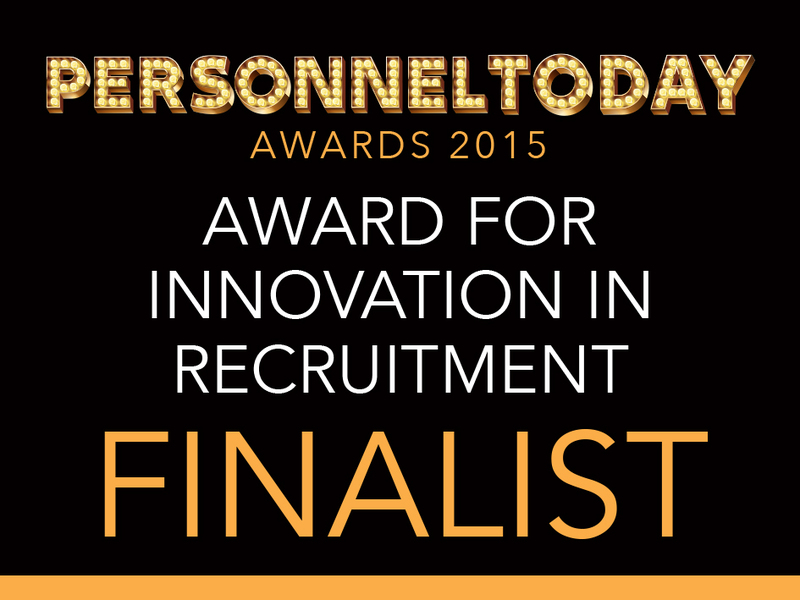 PwC I&P who back Growing Talent have been shortlisted by Personnel Today under their Innovation in Recruitment category. This is a huge achievement considering the age of the programme which only began in Feb 2014. As Architect of the programme it’s a privilege to work will all partners. However, for me the biggest prize is getting someone into work. Growing Talent has now got over 40 fabulous Growing Talent Associates (formerly known as unemployed) into work including some great talent in their mid-fifties! When I reflect back to what the partnership has achieved since Feb 2014, I’m amazed! We now have a website – http://www.growing-talent.co.uk – designed by a brilliant niche organisation – Shine Design, a twitter @Growing_Talent and a linked in page. Copyrighted manuals for the Orientation and Holistic week give great onward learning. In addition strong relationships have been built with JobCentre Plus – under the District Director for London and the Home Counties along with stalwart supporters – Portico, Harrow Green, Mitie, Iron Mountain, Aramark, Pertemps, Property Research Co, UpTownOil, Honeywell, Baxter Storey, Red Personnel, MHFAEngland and Wilson James. It’s amazing what can be achieved through the power of working together and dogged determination! Winners announced on 30 November.